Police are appealing for witnesses following the burglary of a Chichester’s menswear store. 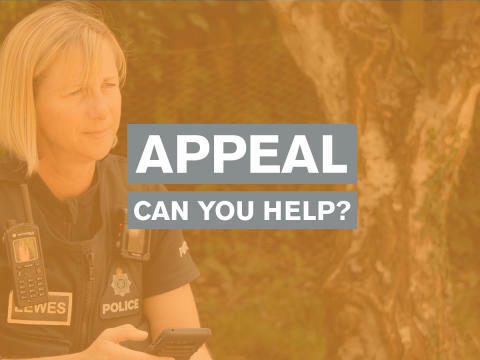 Officers were called to Dartagnan Menswear in North Street, Chichester at 11pm on Wednesday (April 10) following the theft of a large quantity of clothes. Five men broke into the premises and dragged large bags of clothes out of the back door. Investigating officer PC Darren Triggs said: “We believe the group dragged the bags over a brick wall and a locked gate to a nearby car park and fled from the scene. “The effort to move the clothes would have caused a fair amount of noise and disruption. Did you hear anything? “The suspects were all wearing gloves and masks covering their faces and their clothing is currently unknown. If you have any information please report online or by calling 101 quoting 1437 of 10/04."